An unannounced game titled Destiny: The Collection was spotted on Amazon UK earlier today by @lifelower on Twitter. 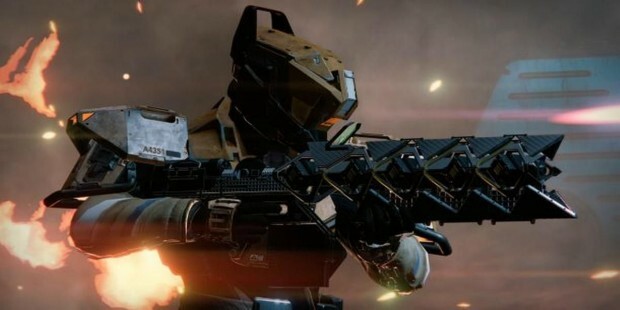 Activision, the publishers of the popular MMO First Person Shooter, have not announced a Destiny collection, and have not yet commented on the listing. The store page, which has since been taken down, featured no product description or image, but did come with a £50 price tag and the option to pre-order. The release date for the collection was listed as August 18th, 2016, well before the upcoming expansion Rise of Iron. For more on Destiny, check out our review of The Taken King, the previous expansion, and our coverage of Rise of Iron, which releases September 20th, 2016.